​Reserve your space to explore the wonderful architectural gems of Columbus. During the tour you'll see what makes this small city special, with 7 buildings on the National Historic Landmarks, by renowned architects. 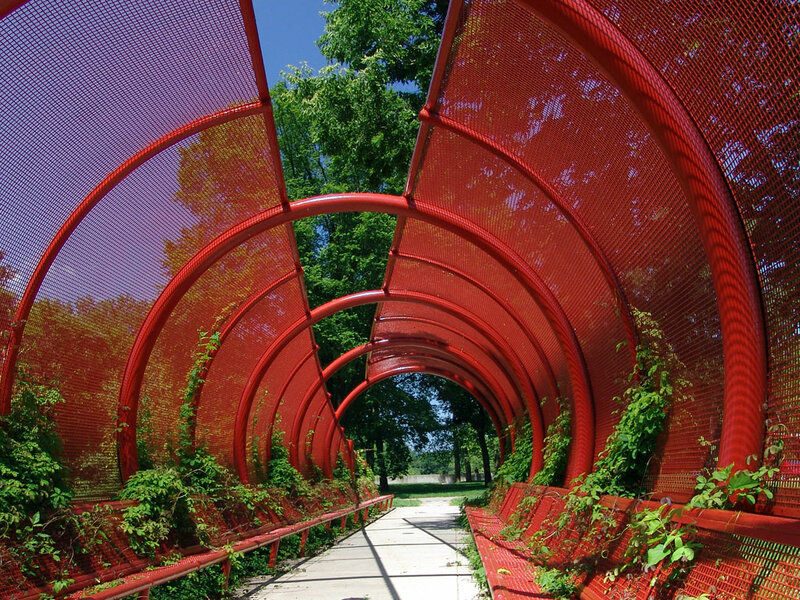 ​Explore the People Trails with jogging, walking or biking options. Uncover the secrets behind the Round Pond or just sit quietly by the river and relax after a busy day in your adopted home town. Return often for the serenity the park offers through the seasons. Welte Orchestration. An experience you'll remember for a lifetime!